We have attorneys with over 30 years combined arbitration, litigation and negotiation experience that can help provide a cost-effective resolution to your legal needs. At Leist Warner we are dedicated to pursuing your claim to the fullest extent permitted by law. We never charge for our initial consultation and if we believe we can help, we will pursue your case on a contingent fee basis. We want our clients to be so satisfied that they remain clients of our firm for life and to feel confident that they can refer friends and family to our firm. 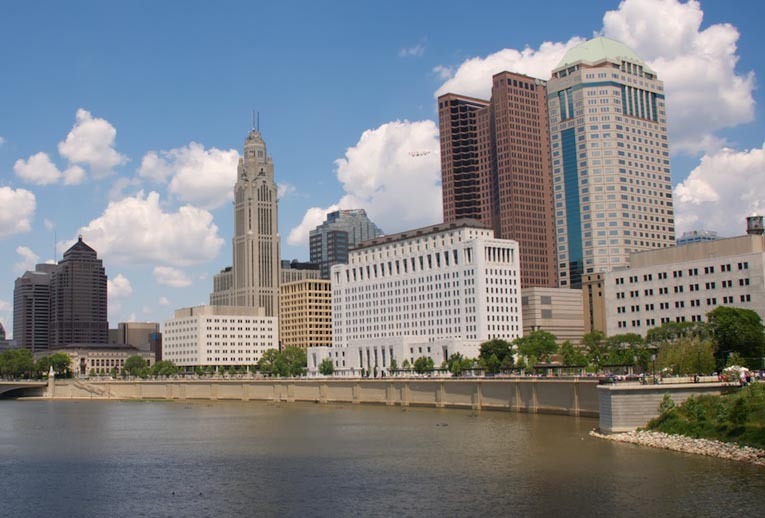 As dedicated Columbus, Ohio criminal attorneys, Leist Warner recognizes that every case is unique, even if the alleged criminal charges are the same. In order to provide the highest quality of representation, we take the time to get to know our clients and thoroughly understand the specifics of a case from the client’s perspective. Regardless of the type of offense, any criminal conviction can have long lasting repercussions and Columbus criminal defense lawyer Darrin Leist will fight to help you receive the best possible outcome. Though our focus is primarily on DUI defense in Columbus and Central Ohio, we also handle a wide variety of other criminal and traffic offenses. If you are convicted of a DUI or OVI in Ohio, you could face harsh penalties, including fines, jail time, and driving license suspension. If you’ve been arrested or charged with a DUI offense, contact a Columbus DUI attorney at Leist Warner as soon as possible. The knowledge and expertise of our skilled drunk driving attorneys could make the difference between a conviction and an acquittal. In addition to our experienced Ohio criminal attorneys, Leist Warner has attorneys with over 35 years of combined experience handling civil litigation including personal injury cases, breach of contract cases, securities cases, class actions and consumer cases. Leist Warner attorneys have successfully litigated these types of cases for thousands of clients and class members. Leist Warner attorneys have recovered hundreds of millions of dollars for clients and most of our civil cases are handled on a contingent fee basis.